Markets are developing faster today and are subject to constant change. As a consulting firm, we are prepared for that. We look ahead into the future of your industry. Detailed analyses, tailor-made concepts and consistent implementation are our strengths. 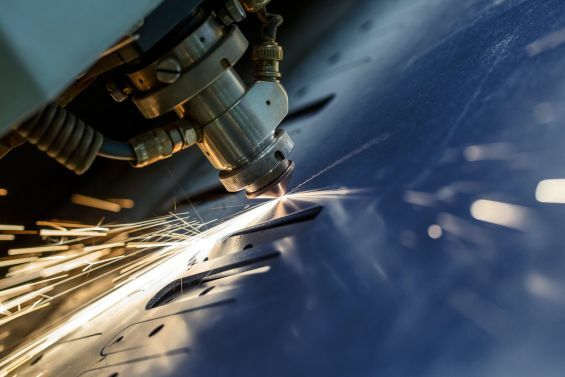 Whether it's the automotive, aerospace, medicine technology or pharmaceutical industry, mechanical engineering or plant construction – we know the demands of your business! Teamwork is the key to success! For this reason, we work very closely together with you. We take on the role of a "guiding star" to lead you to a successful future in your industry, motivating you and offering innovative ideas along the way. Manufacturers and suppliers of the automotive industry are constantly under pressure to innovate, even more than any other sector. Firstly, the automotive industry has to face increasing global costs and competitive pressure. Secondly, it has to respond flexibly to mobility trends, such as drive system electrification, autonomous driving or connectivity, in order to develop new market potential. In addition, there are changing legal requirements and customer demands that need to be taken into account. Restructuring and turnarounds contribute to the image of the sector as a whole. However, this rapidly changing market process, which is constantly on the fast lane, offers many opportunities! 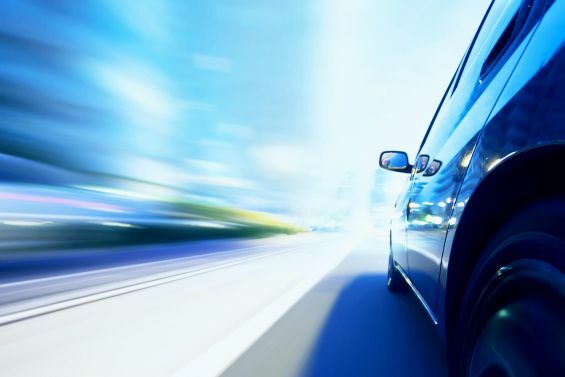 Especially for car manufacturers, who quickly recognize trends and developments in the automotive market and consistently use them for themselves. We advise automotive manufacturers and suppliers and have known the specific features of the industry for many years. That’s why we know exactly when to go full speed ahead with your brand’s strategic direction. We are convinced that whomever wants to come first needs to deliver more than just speed. 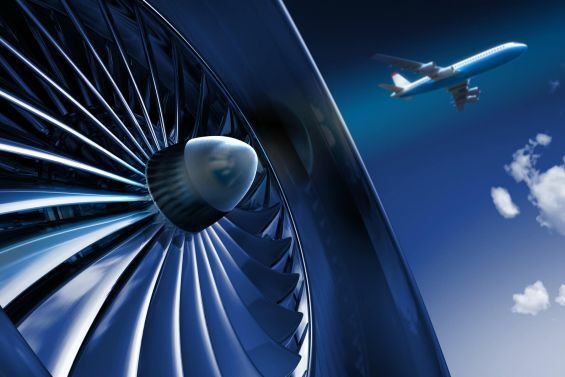 The aerospace industry stands for precision, energy efficiency, quality and punctuality. Even in complex product creation and order fulfillment processes, these factors play a fundamental role. On the other hand, growing environmental awareness - with a lack of alternative energy sources and propulsion concepts - has shaken up the industry. Innovation management must be highly effective, because whomever maintains the status quo and is not able to meet the customer's request for new drive concepts will undoubtedly lose relevance in the end. Medical technology and the pharmaceutical industry are growth sectors which are subject to high regulatory market requirements. The consequence: additional expenditure and production costs increase continuously. 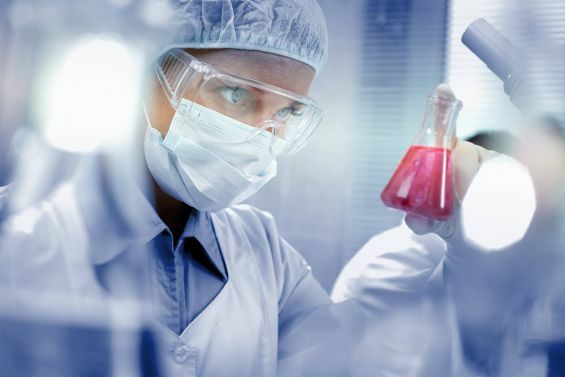 With our industry knowledge, we develop tailor-made solutions for your concerns.We support companies in medical technology and the pharmaceutical industry at all levels: from cost calculation, cost management and supply chain management, to efficiency enhancement in direct and indirect areas, efficiency increase in research and development, and comprehensive restructuring and cost reduction programs. As a technologically-oriented consulting firm, we are always up to date and support you in future topics like the smart use of information (Big Data & Deep Data); 3D printing; personalized medicine; and their significance for your business models. The aim of our consulting is the consistent increase of your company value - from strategic direction to consistent implementation. In the fields of mechanical engineering and plant engineering, companies in the international market increasingly lose contracts to new providers despite increased sales. In the future, it won’t be enough to count on quality, time and price as success indicators in order to ensure competitive advantages. The technological lead, especially for European companies, is continuously melting. Across all segments, companies are confronted with new technologies, some of which are from other industries - keywords: digital transformation and Industry 4.0. As a result of the market’s digitization, mechanical engineering and plant construction will have to further adapt in order to deal with disruptive changes and secure their position in the global market. The POLARIXPARTNER team helps you to make processes more flexible, make networks more efficient and turn your digital vision into a mission. What moves your industrial sector, which demands do you have you to meet in the future, and what areas do you need to improve already? In our Industry Insights, you can find the latest information about your field. We let you know about truly relevant topics in the automotive, aerospace, medical technology and pharmaceutical industries, mechanical engineering and plant construction.